See the world. Punch foreign bad guys until they explode. 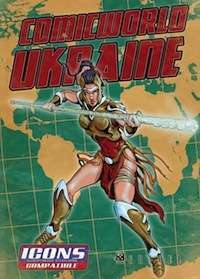 Comicworld Ukraine is a short and quick introduction on how to use the republic of Ukraine in superhero games.